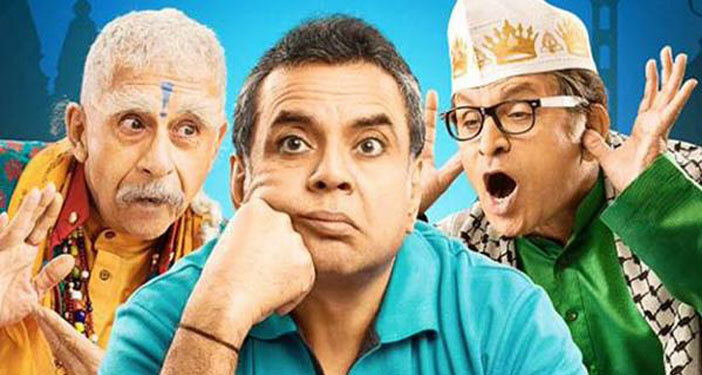 Paresh Rawal, Annu Kapoor and Naseeruddin Shah starrer latest religion satire based movie Dharam Sankat Mein is going to release this Friday. 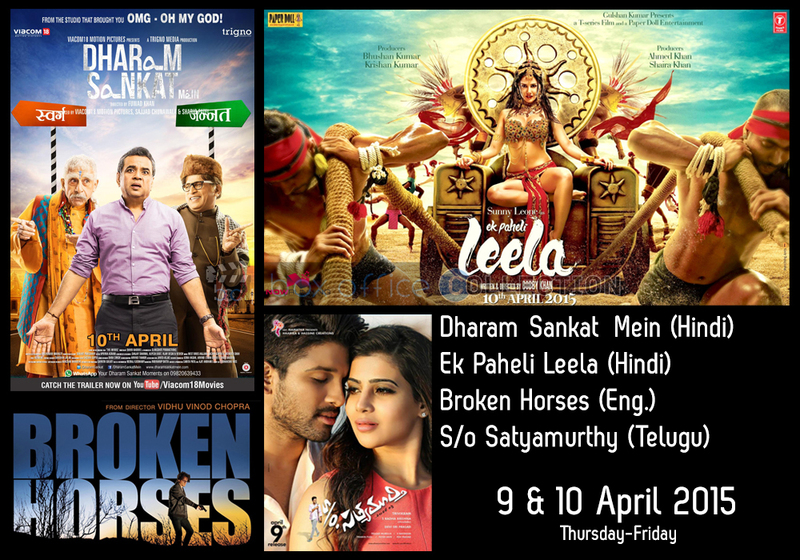 As last year has seen a lot of good releases, some quality cinema and smashing performances by our Bollywood celebrities, this film with experienced star cast is also being expected to join the same list as Oh My God did. Being an inspired film from religion issues, from the trailer point of view it seems quite interesting and connecting to everyone. Much of the critics have given good marks to director and producer for doing a superlative job by providing Indian audience also a good dose of such films other than love stories or action blasters. After their previous successful films, Dharam Sankat Mein is undoubtedly one of the best works of these award winners together first time. This film is crisp, engaging and very connective. A lot of films have been made on different topics previously but this time director takes a completely different approach which is a plus point. Talking of performances, the lead stars in this film delivers one of the best performances of their career. 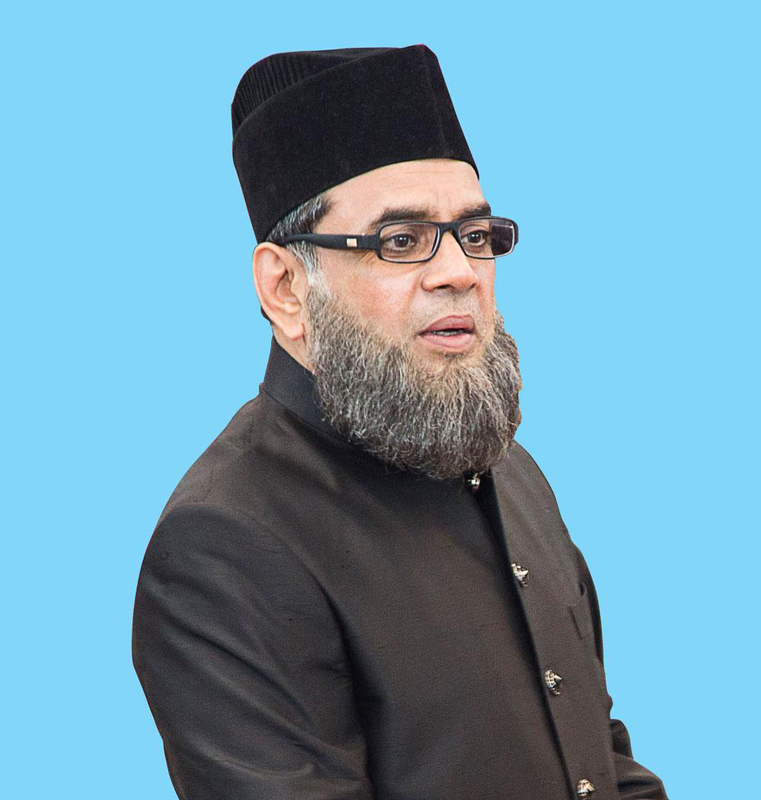 Film created high buzz due to its different genre. Looking over all these facts then critics opinion regarding movie seems happening and good. It is one film that will be liked by both the masses and the classes equally and expected to reach all type of audience. It is sheer brilliance hence more audience resulting in more collection. 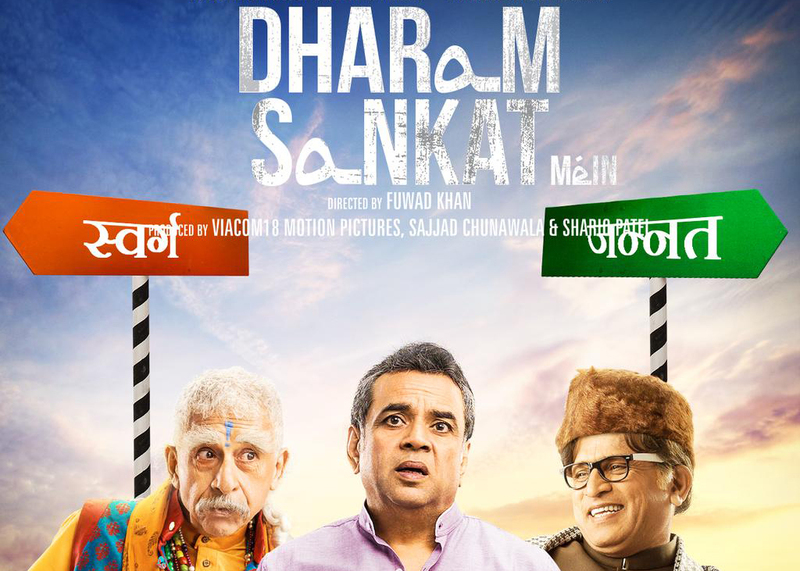 As on the whole Dharam Sankat Mein is a good pack of entertainment and fulfills all the conditions of a good film, therefore critics predictions are decent with the film but not too fantastic collection wise.